Italy has 12,464 hectares of lemon groves. 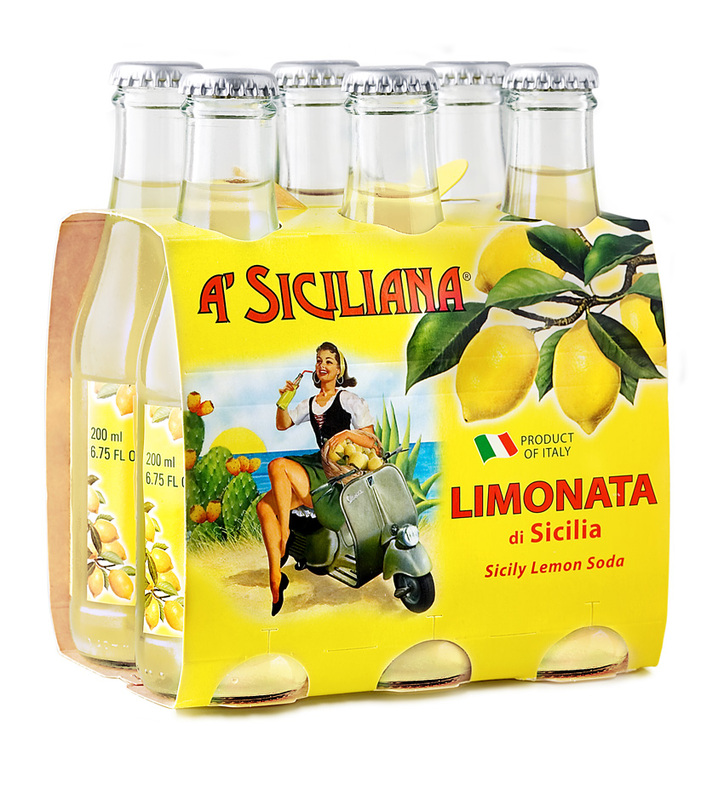 The Sicily Siracusa Lemon comprises 34% of the entire national production, with a cultivated area of 5,300 hectares, 150 thousand tonnes of produce annually, and around 398,000 working days per year. The production zone stretches in a coastal strip across 10 municipalities in the Province of Siracusa, in Sicily: Augusta, Avola, Melilli, Noto and Siracusa,and also includes some inland areas, in the municipalities of Floridia, Solarino, Priolo Gargallo, Rosolini and Sortino.This is an area devoted to growing Protected Geographical Indication lemons in the European Union.